Natural Stone Flooring, Counters, Interior & Exterior Walls. Hand Carved Fire Places, Architectural Molding & Cladding. Medallions, Crown Moldings and Balustrades. Architectural Cast Stone, Concrete applications, sealing and waterproofing. Architectural exterior and interior walls, floors, steps, curbs, mantles and fireplaces. Rock & Water Creations, Inc.
manufactured from construction-grade reinforced concrete or GFRC. Rock sand & gravel, natural stone, concrete, asphalt & emulsion, building material & green products. Over 40 stationary aggregate plants, 50 asphalt plants and 20 ready mix plants. Your source for all natural Southern California rocks boulders and stone. 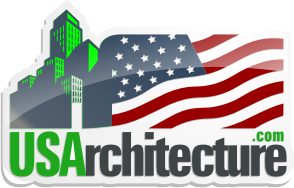 Basalite Concrete Products, LLC from PACIFIC COAST BUILDING PRODUCTS, INC. Retaining walls, pavers, brick, block, masonry fence and wall systems. Cast stone, precast concrete systems & components. Manufactures of ornamental and architectural details. 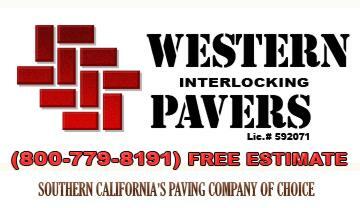 & interlocking concrete pavement products. Manufacturer of Industrial-Grade Resinous Flooring with a "GREEN" Platform. Techniquex® LLC. 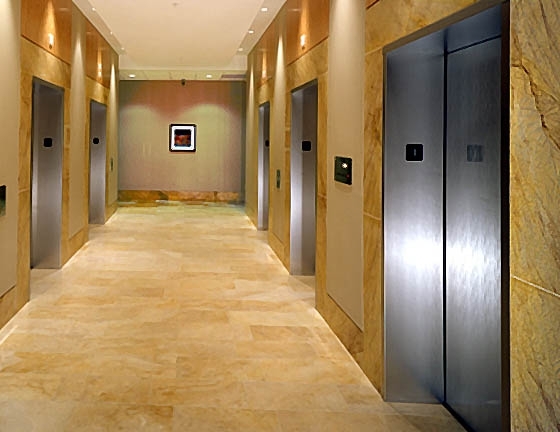 "The Leader in Specialty Flooring"
The Nations Leading Industrial Resinous Flooring Contractor. Precast concrete products for construction, landscape & public places. Post tension masonry, retaining walls & fences. for private, commercial and public clients. Fountain & Pool Copings | Veneer Panels | Pavers and other architectural stones.